Your driving rod with fixation nut by André Laurent, manufacturer of safety mechanical components for professionals of aerospace, nuclear, energy, transport or BTP. 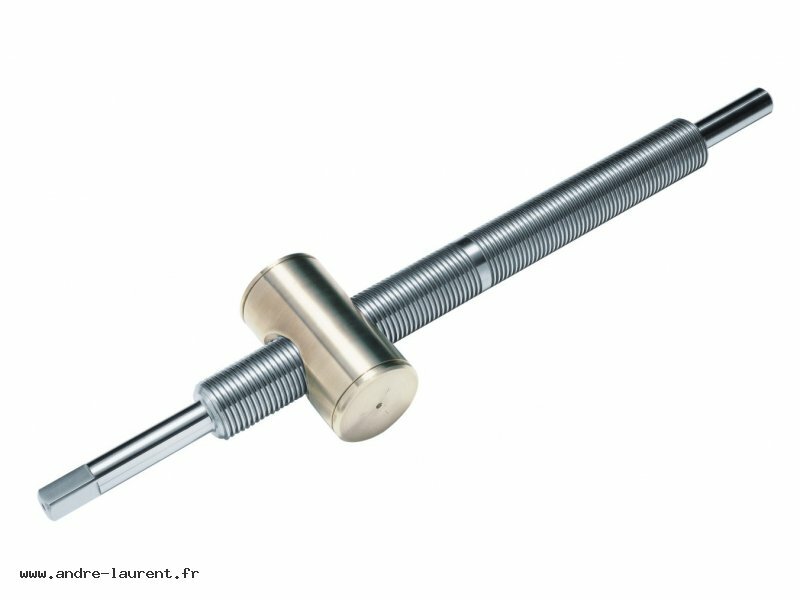 Expert in mechanical assembly, ANDRE LAURENT COMPANY design, conceive and manufacture your driving rod with fixation nut according to drawing, through efficient process like forging, machining (turning, milling, grinding) and thread rolling. You are in need of tailor made driving rod with fixation nut in medium or large quantities? Need a driving rod with fixation nut in serial production?